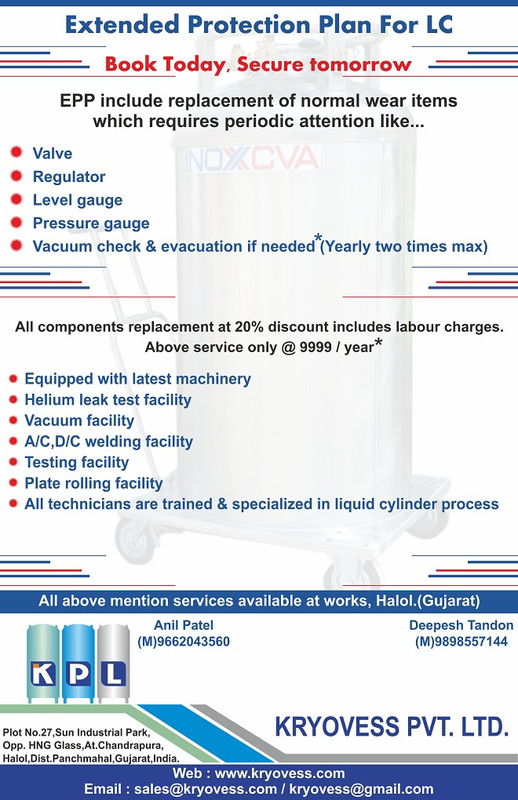 Cryogenic Solutuions | Helium Leak Testing| LNG | Liquid Cylinder | Kryovess Pvt. Ltd.
Kryovess Pvt. Ltd. has established itself as a leader in cryogenic testing and Fabrication. We created our company around a fundamental understanding. We exist to provide only the highest quality solutions to your fabrication challenges. Delivered on time. Delivered on budget. Our experience means we understand what is required to meet our commitments to you. Dedicating ourselves to understanding your business. Responding to your needs with innovative ideas, quality services and providing a diverse range of capabilities designed to exceed your expectations. 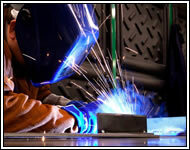 We are now a group of companies which can handle any kind of fabrication and testing & engineering work. 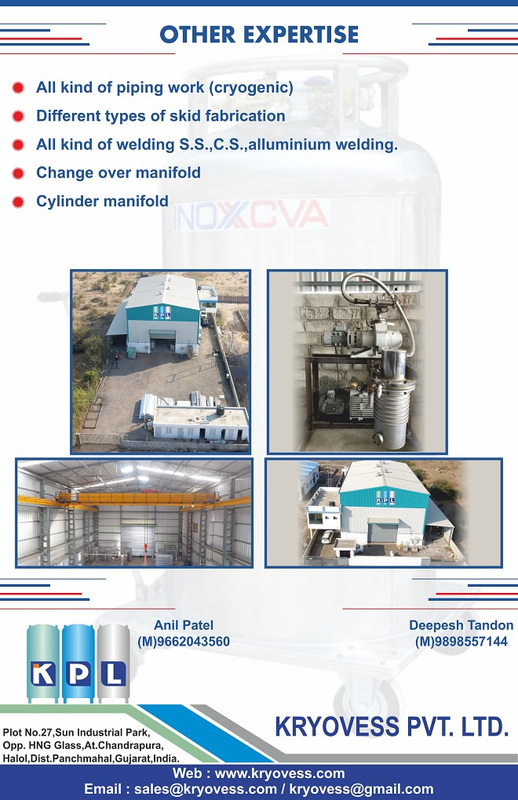 Clients serviced have increased due to quality of work and satisfaction we provide them in field of engineering. We are proud to work with INOX INDIA & ISRO since last 8 years.